The PureCam Connected Car Security System 4G LTE, Dual Camera Dash Cam has the latest technology and safety features to give you peace of mind on and off the road. 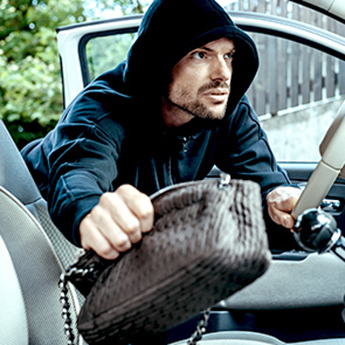 The built-in GPS helps you quickly find your vehicle if you forgot where you parked or it’s stolen. Dual cameras record the inside and outside of your vehicle and allow you to view footage via live streaming on your smart phone. 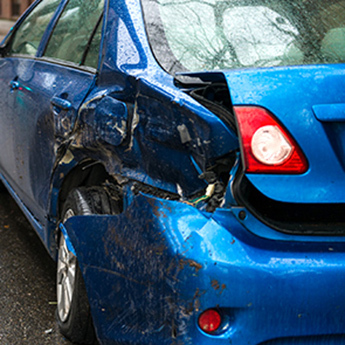 And if you are ever in an accident, PureCam will automatically upload emergency video to the cloud and notify 3 emergency contacts. WHEN IS A CAR CAMERA MORE THAN A CAMERA? The PureCam car security system uses 24-hour video surveillance of the inside and outside of your vehicle, combined with a built-in GPS.  Video recordings are stored on the device's SD card and uploaded to cloud storage. These recordings and GPS data can be accessed through your PureCam app and used to help locate your vehicle. The PureCam car security system incorporates 24-hour video surveillance of both the exterior and interior of your vehicle and built-in GPS. 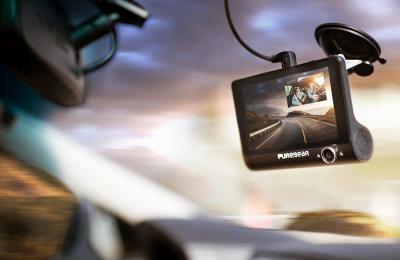 Video recordings and GPS data can be accessed through your PureCam app and used to locate your vehicle. 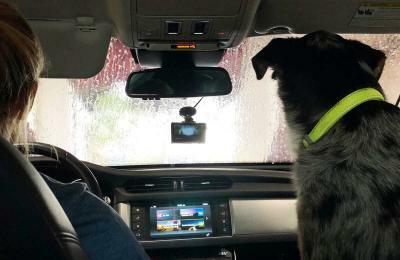 The PureCam car security system incorporates 24-hour video surveillance of both the exterior and interior of your vehicle, which is stored locally and on the cloud. 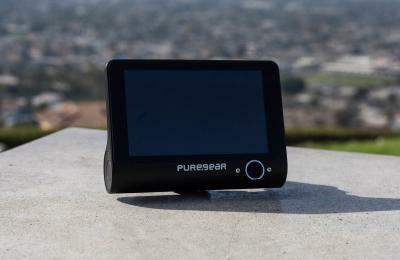 These recordings and PureCam’s GPS capabilities provide you with the peace of mind you need.